I am late in congratulating the Saratoga Chamber Orchestra of Whidbey Island in their performance of Lili Boulanger’s D’un matin de printemps and D’un sir triste. We at WPA were so thrilled to help fund this performance of works by such a talented and, sadly, short lived composer though a 2014 Performance Grant. The concert took place October 24 with conductor Anna Edwards leading the ensemble. Orchestra in another concert funded by a 2014 Performance Grant. 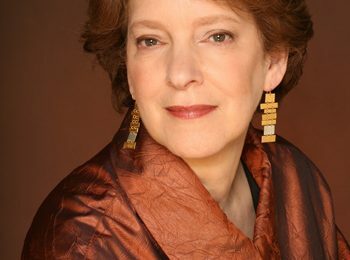 The concert on November 18, titled “Listen to the Girls”, will feature the West Coast Premiere of Leanna Primiani‘s Sirens and the World Premiere of Angelique Poteat‘s Listen to the Girls. Congratulations to both ensembles, and to the insightful leadership and fantastic programming of Anna Edwards! Read more about Dr. Edwards and her work as a conductor and soloist here.